It's amazing to see what caring people can accomplish together. 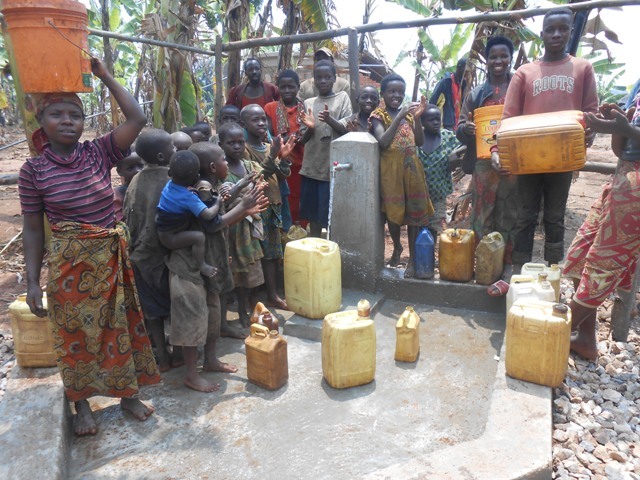 In May 2017, we gathered at Spring For The Water and, collectively, raised enough money to fund two water projects in a rural, mountainous area of Burundi. Because of your generosity then, lives are being transformed now. Our hard work is working. We are pleased to share the latest updates from the field. Together, we are truly changing the world. Thank You. The painstaking work of digging trenches by hand has been fully completed. 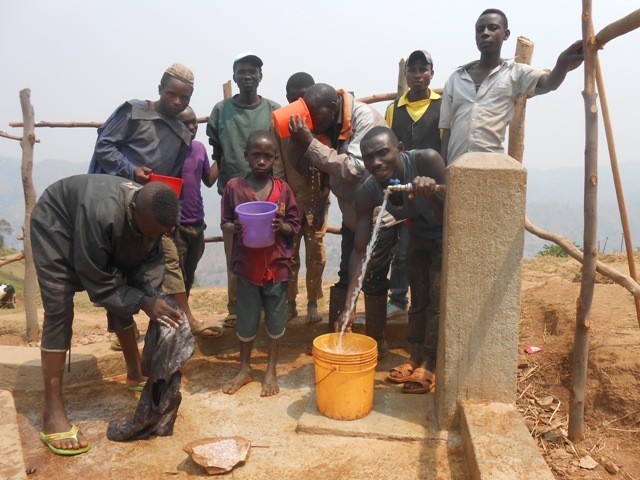 Additionally, two tanks and three tap stands are completed and fully functional, bringing life saving water to hundreds of Burundians. Projected completion time for this water system is the end of November and 1,800 people will gain access to clean and safe water for the rest of their lives. This project continues to speed along with two collection chambers and tanks completed, as well as five of the twelve tap stands. The third tank is at 15% completion and 5 km of trenches have been dug. Projected completion time for this water system is the end of November and 2,800 people will gain access to clean and safe water for the rest of their lives. Your support makes all of this possible. We look forward to sharing future updates and the full impact of your generosity.